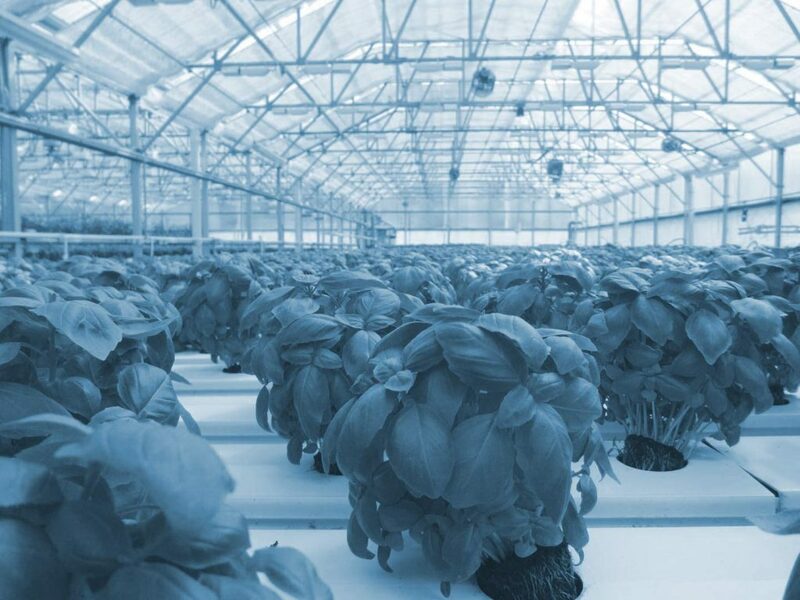 As experts in horticultural technologies, we are your competent partner in all aspects of modern and forward-looking plant cultivation and beyond. 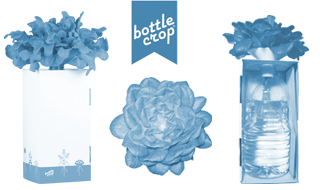 We have committed ourselves to the development of modern cultivation technologies. Therefor, we invest our knowledge and experience. The transfer of the latest developments to the plant kingdom requires, above all, interdisciplinary knowledge as well as an understanding of the herbal way of life. Our strengths lie in the conception, application and monitoring of research projects as well as in the subsidies for subsidies from state, federal and EU funds. Our company has a flexible team, which can quickly get involved in every topic. Furthermore, we are connected to a large network of companies and institutions, which are always used when necessary. For your project we convey our knowledge and support you from planning to implementation upon request. 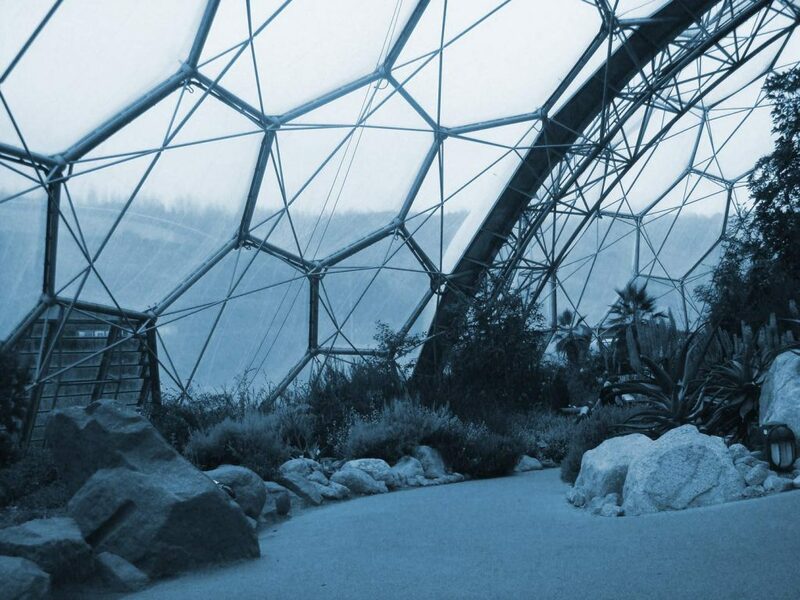 The exposure of plants and plant populations in protected cultivation, vitro cultivation, interior landscaping or in the private sector is becoming increasingly important worldwide. In particular, the LED technology promises, in contrast to conventional exposure, energy and cost savings. New findings from the scientific community show that light can be used as controlling growth factor in crop production and certain techniques, such as chopper lights, allow reducing the power consumption again. Germany and Europe became one of the most innovative areas in the world in recent decades. The promotion of technological, scientific and interdisciplinary innovation is an essential part of the promotion policy of the federal, state and European government. In addition, it is possible to obtain support from foundations and other institutions. Through a variety of funding programs in the most varied orientations, it often is not easy to make the right choice the first time. In addition, when applying for a high bureaucracy, customized formulations of the topic, precise calculation of the expenses and the observance and respect of deadlines. 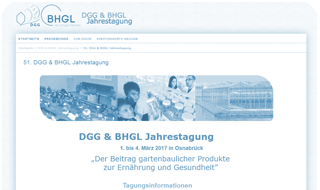 Protected cultivation of herbal products in greenhouses and buildings has been significantly increasing in recent years. The future prospects of this drawing further growth from in this sector. This is due to, among other things, climate change, the expected global population growth and increasing urbanization of the population. The efficient, safe and secure cultivation independent of external influences is getting more and more important to the producers, but also slowly in the acceptance range of many consumers. The terms Urban Gardening, Vertical Farming or Indoor Farming combine a number of different mounting options in small and large scale. We offer qualified seminars, worshops and courses in all horticulture topics. 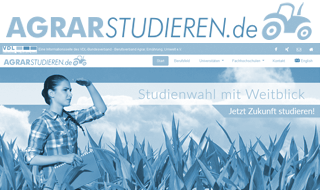 We train growers, industry representatives, investors, students, pupils and laymen. We adjust our events individually to our audience. 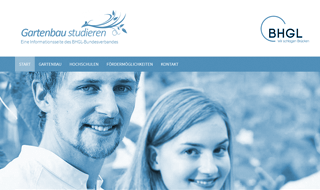 Documentations und tutorials support the program if it is necessary. Choose from our former events or make your own suggestion. 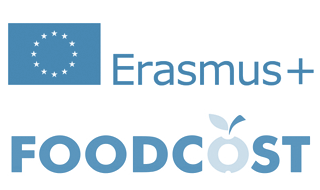 FOODCOST is a project in the framework of the EU ERASMUS+ program. A total of 10 universities and companies from 9 European countries edit a common theme in order to provide each other and others newest knowledge in a particular field. FOODCOST handels technologies in the food industry, which is closely involved in the consumer behavior. Inform yourself about FOODCOST at our project site or the official Facebook page. 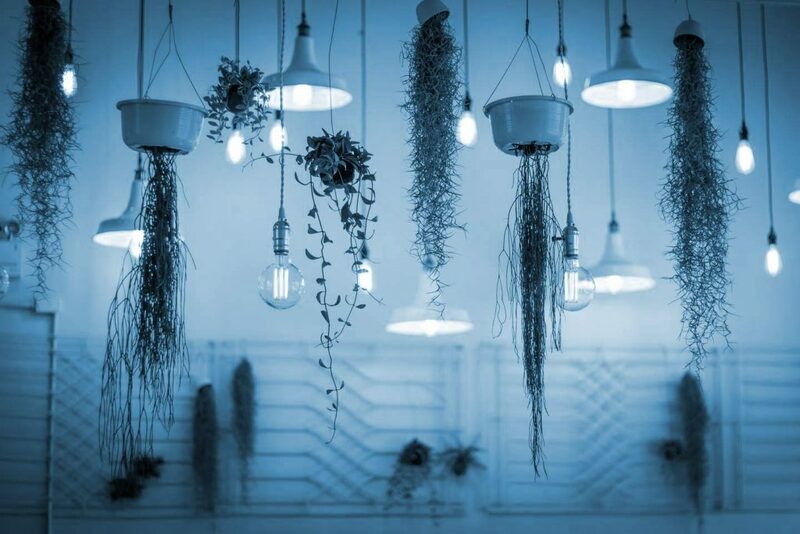 The exposure of plants and plant populations in protected cultivation, vitro cultivation, interior landscaping or in the private sector is becoming increasingly important worldwide. In particular, the LED technology promises, in contrast to conventional exposure, energy and cost savings. New findings from the scientific community show that light can be used as controlling growth factor in crop production and certain techniques, such as chopper lights, allow reducing the power consumption again. With the new developments, the need for expertise on plants, techniques, and other fields of application grows. 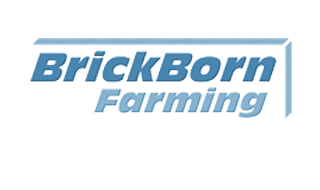 As experts in plant exposure we advise you extensively in all issues. From the design, selection of the light source, light intensity, up to the individual, vendor-independent product consulting. Germany and Europe became one of the most innovative areas in the world in recent decades. The promotion of technological, scientific and interdisciplinary innovation is an essential part of the promotion policy of the federal, state and European government. In addition, it is possible to obtain support from foundations and other institutions. Through a variety of funding programs in the most varied orientations, it often is not easy to make the right choice the first time. In addition, when applying for a high bureaucracy, customized formulations of the topic, precise calculation of the expenses and the observance and respect of deadlines.INTEGAR encourages applying for funding. We advise companies and research institutions in the prominence of innovation and the development of research projects. Our future-oriented drive and our experience in applying for funding support and bring forward your plans. Protected cultivation of herbal products in greenhouses and buildings has been significantly increasing in recent years. The future prospects of this drawing further growth from in this sector. This is due to, among other things, climate change, the expected global population growth and increasing urbanization of the population. The efficient, safe and secure cultivation independent of external influences is getting more and more important to the producers, but also slowly in the acceptance range of many consumers. 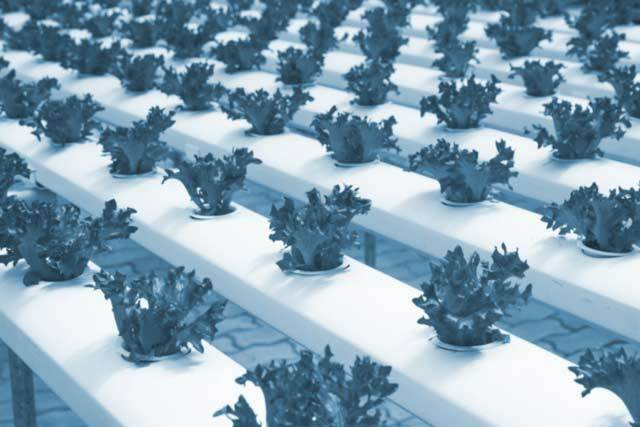 The terms Urban Gardening, Vertical Farming or Indoor Farming combine a number of different mounting options in small and large scale.INTEGAR gives consultance in the field of protected cultivation, efforts for investments and techniques, cultures and cultivation systems as well as trends and technologies. We prepare concepts, general studies and specific feasibility studies. At the same time we take care of projects of any size and follow the development of existing plants worldwide. 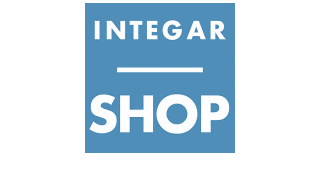 INTEGAR-Shop offers professional products from the horticultural sector and both for private customers, for horticultural undertakings and for research institutions. 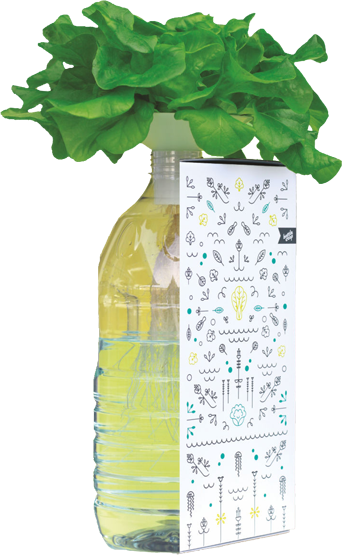 We provide innovative products for modern plant cultivation and selected developments from our house.